Baby Boy Bakery is a lifestyle and food blog dedicated to the memory of Ryan Cruz, son of Jacqui Saldana. 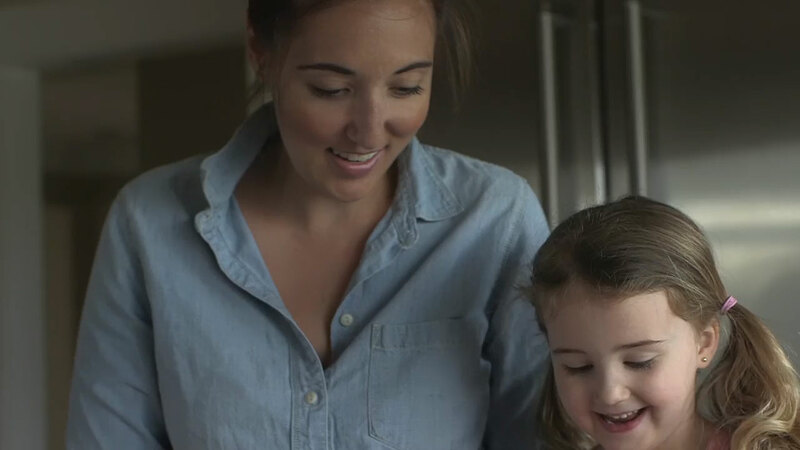 The primary mission of Baby Boy Bakery is to inspire families to make memories with their kids every day. 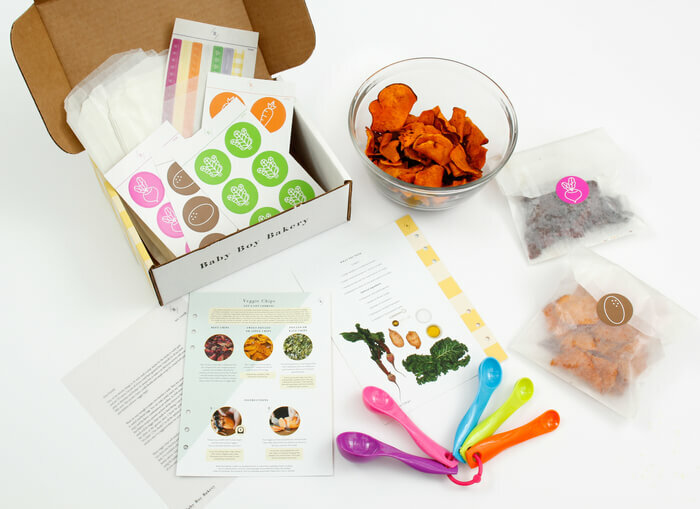 Baby Boy Bakery currently provides a We Cook monthly cooking kit subscription as well as other lifestyle products like the everyday baby journal. A monthly tee subscription for kids, inspired by the bold personality of Ryan and his infectious style. 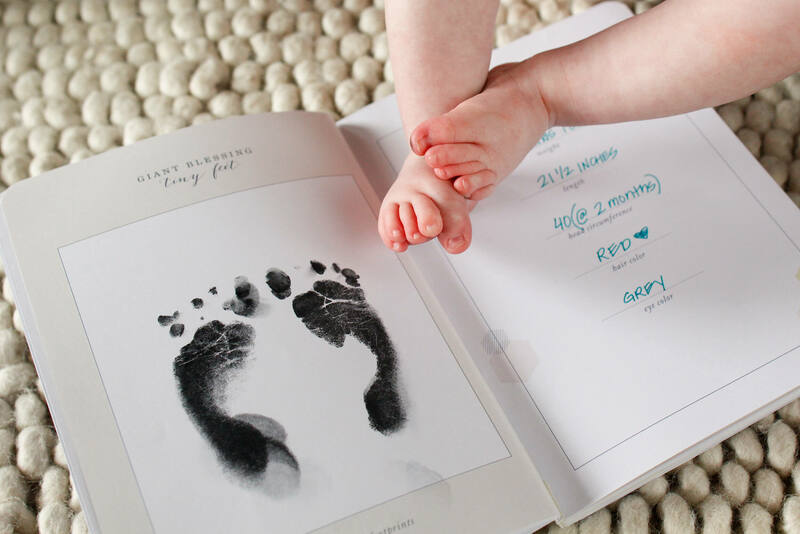 Make every recipe a memory with the Baby Boy Bakery Recipe Binder. 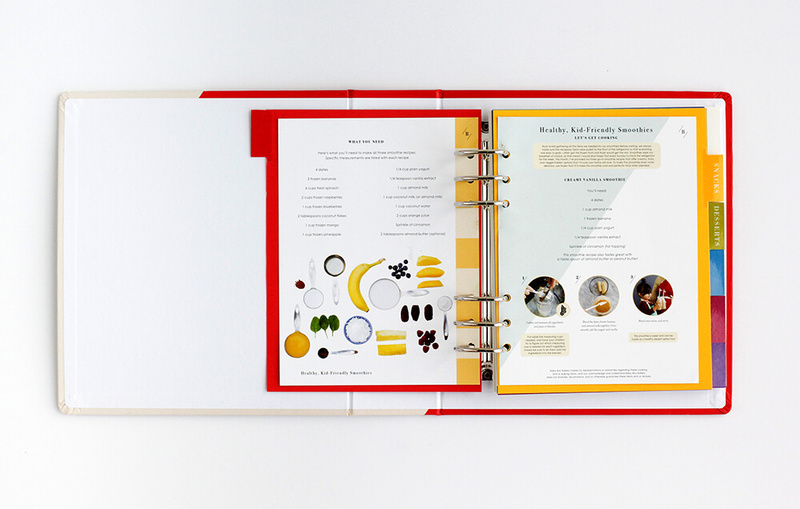 It is the perfect place to store all your We Cook Memories with you little ones! 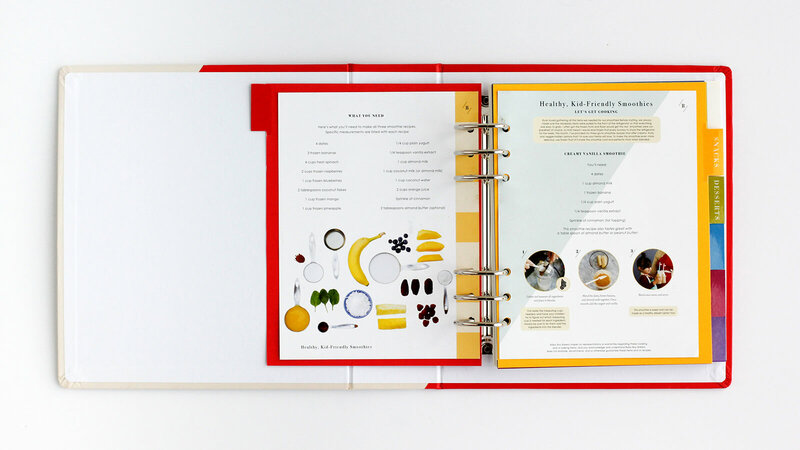 Let your little one learn the ins and outs of cooking starting with basics! With each new class they'll add another skill to their repertoire. 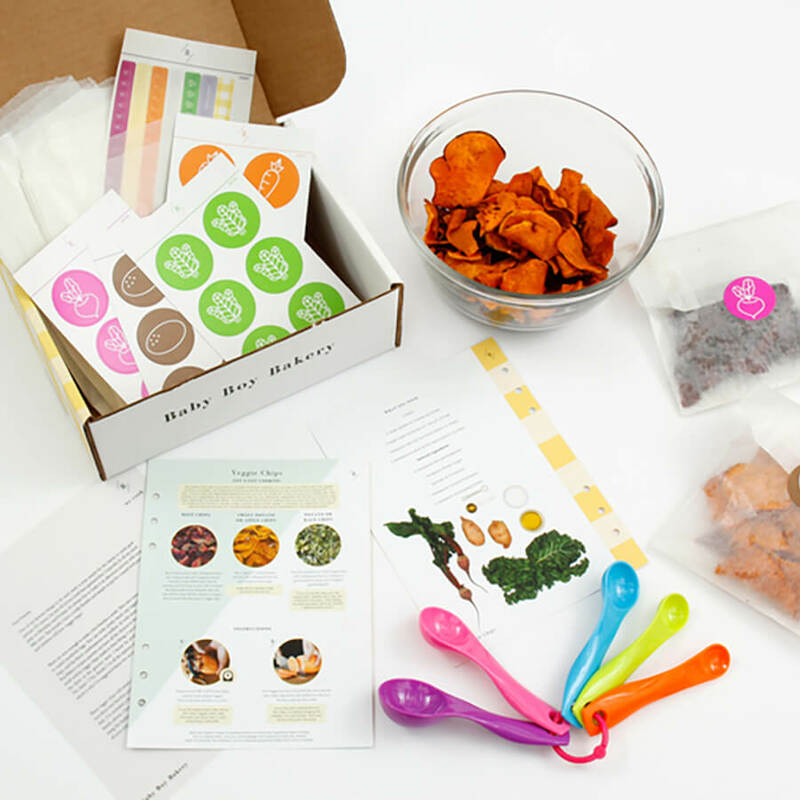 A monthly box with an original recipe and coordinating exclusive tools designed around creating memories in the kitchen with your child. 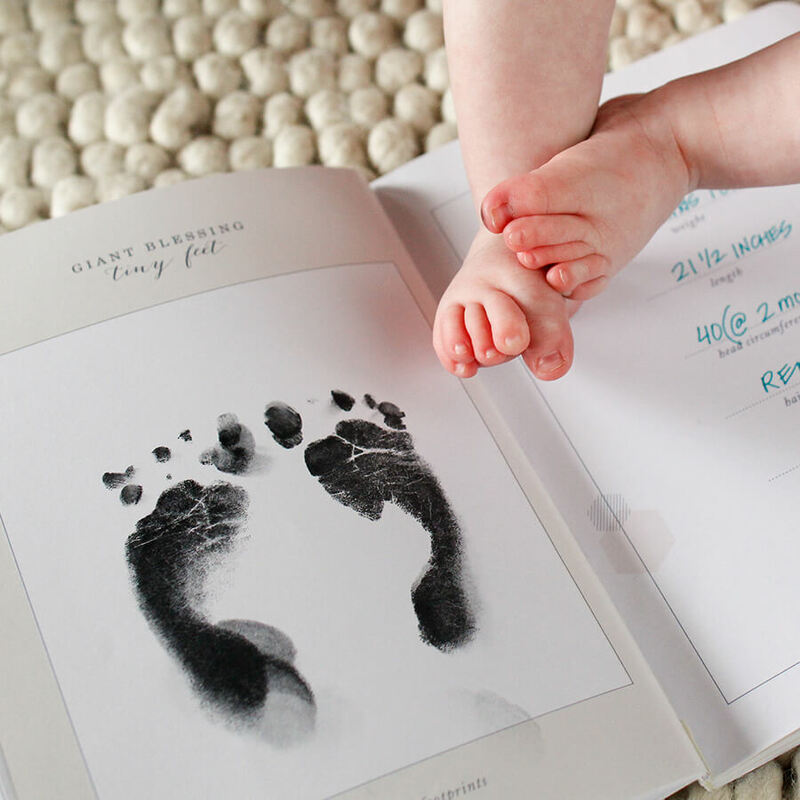 This unique journal will cover all those magical moments in the first year of a child's life. From special vellum pockets to exclusive recipes from Jacqui this journal is the perfect memory keeper.